Home / Safer Driving / Featured / What’s the Fatal Four? Every day, emergency services across the country attend road accidents. According to the World Health Organisation, injuries from road traffic accidents are the leading cause of death among people aged between 15 and 29 years. 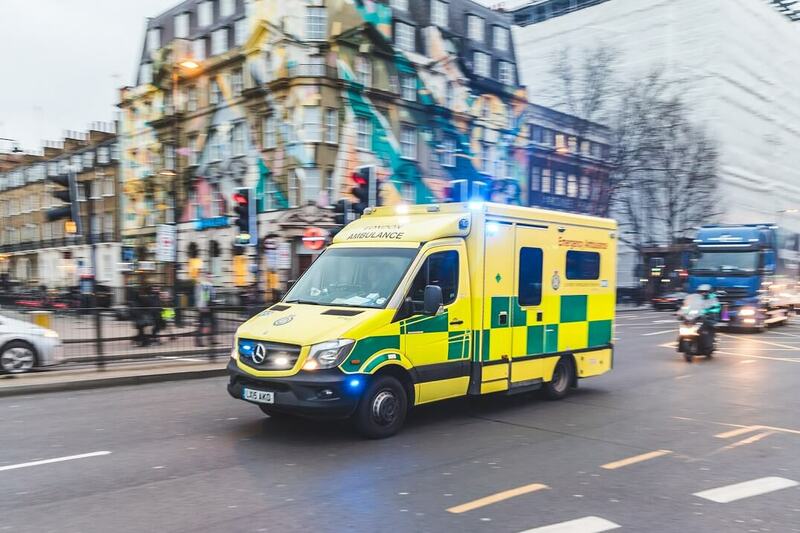 There were 165,100 road casualties in the UK in the year ending June 2018. According to the road safety campaign THINK!, the difference of a few miles per hour can be the difference between life and death. The speed limit is not a target; you should always drive at a speed suited to the conditions and type of the road. For example, when driving in fog or rain, the speed limit is often too fast. Make sure you drive at a safe speed at all times, and never exceed the speed limit. Using a mobile phone when driving can be very dangerous – it can take just a moment’s distraction by a call or text to cause a crash. Not only is it unsafe, but it’s also illegal to use a handheld mobile phone while driving, or even when stopped with the engine on. You can get a fixed penalty notice if you’re caught using a phone while driving, with three points added to your licence. You can even be prosecuted for using a hands-free device if you’re not in proper control of your car. According to the THINK! Campaign, you’re twice as likely to die in a crash, if you don’t wear a seatbelt. The seat belts law is strict – you can be fined up to £500. Young drivers, aged between 17-34, have the lowest seat belt-wearing rates combined with the highest accident rate. It’s so easy to avoid this danger – don’t forget to put on your seatbelt before you take off. Wearing your seatbelt correctly can help save lives. According to Drink Aware, the functions that we depend on to drive safely are affected when we drink alcohol. When you drink, it takes longer for your brain to receive messages from your eyes, and processing any information becomes more difficult. All of this can significantly impact your driving. It’s better to be safe than sorry, so you should avoid drinking and drugs entirely, if you know you have to drive. The fatal four are the most common causes of road accidents, yet, very easy to avoid. Stay within the speed limit, don’t chat to your phone, always wear a seatbelt and never drive if you plan to drink alcohol. Simple!